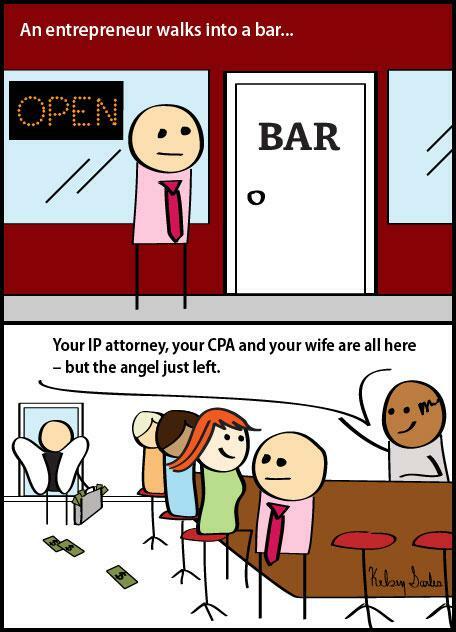 One fine day, while sitting at the desk of your corporate job, IT happens. Suddenly the break room gossip sounds boring, the work gets monotonous and you hate your boss like never before. All the business ideas you have been discussing with your friends draw you nearer and seem as precise as clockwork. Worry not my friend – you have been bitten by the startup bug. The time has now come to pave a new path full of green (read dollar) dreams and starry ideas. There are many similarities between learning to driving a car and becoming an entrepreneur. Getting behind the wheel vs. Learning how to start a new company: both options can provide a ticket to ultimate freedom! Act as one TEAM. You’re always responsible for those who’ve come along on the ride. You need to keep your eyes on the road and distractions could be lethal. Know how to recognize triggers and alerts. Like driving, you have to learn all the signs and signals really well, and know how to act upon them in real-time. Keep the vehicle in perfect working order. In the startup, check to see all working tools and techniques are the latest and detest redundancy. Strategy change is the name of the game. Always remember to change gears based on the terrain you’re on. You should not be discouraged by obstacles. Instead, be prepared for traffic jams as they can wreck havoc on your whole day. 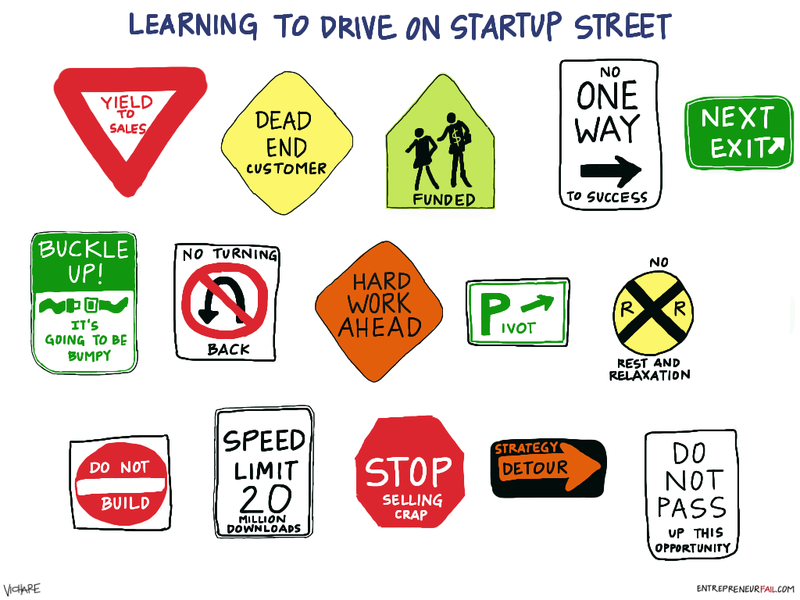 The wonderful news is that you don’t need a drivers license to hit the accelerator on startup street. Of course, you need intellect, planning and funds, but that’s a whole other conversation! So be ready to rev up the engines, adjust the mirrors, and zip away! And while you’re at it, do remember to gently crane your neck out of the window to relish the lovely breeze once in a while.